This picture speaks for itself. This Snook is a SLOB!!!! Snook season opens March 1. 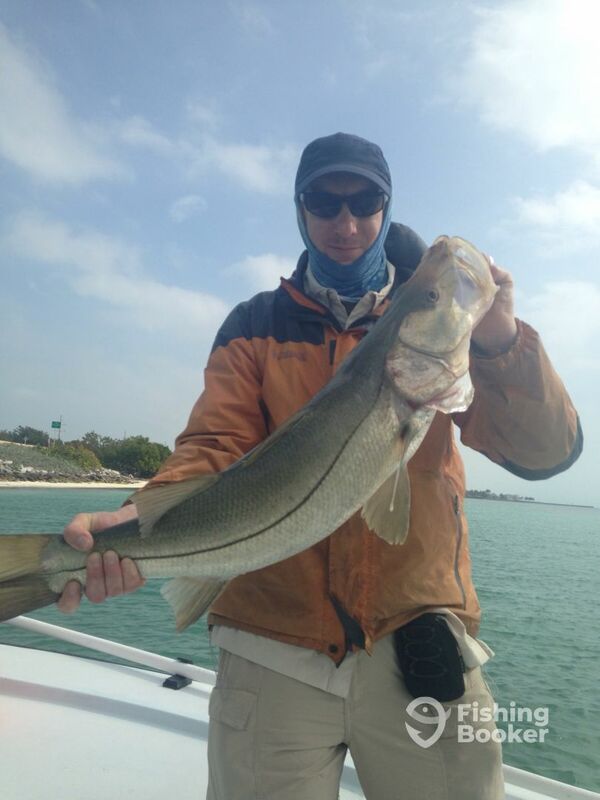 If you want one of these Snook,I suggest you get on it and book your fishing charter today. Call Capt. Eric Scoble now. Fishing in Islamorada in the Florida Keys is red-hot you won’t find a more beautiful or better fishing spot. We are known as the sports fishing capital of the world.